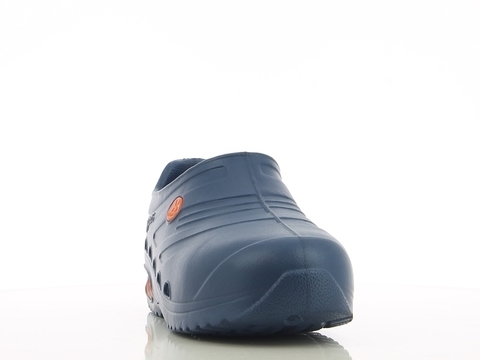 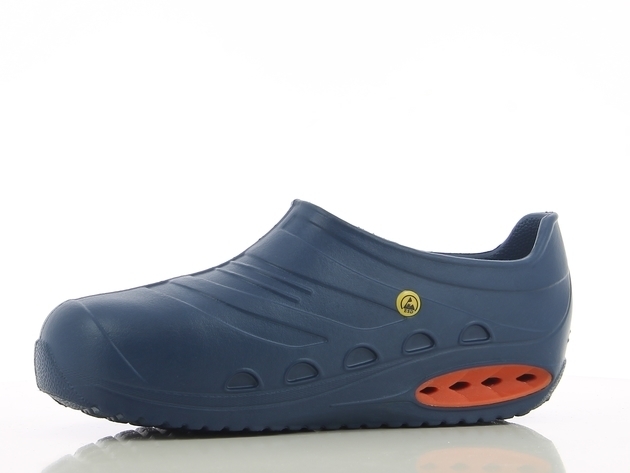 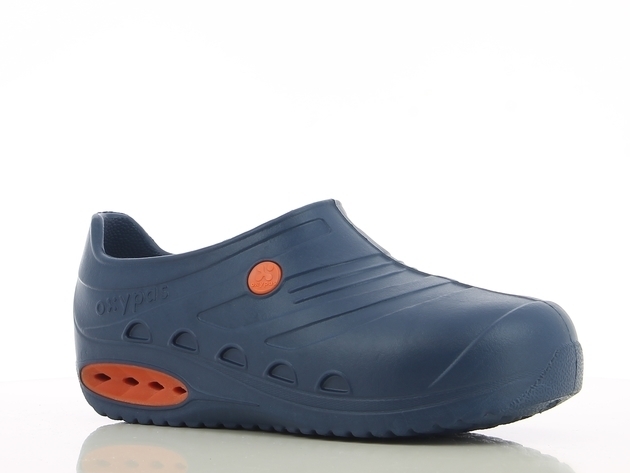 Model OXYSAFE is an ultralight safety shoe in EVA. 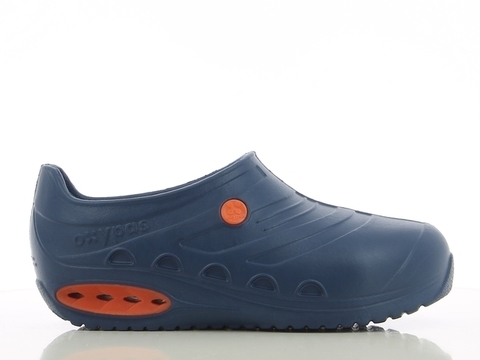 This shoe comes with a reinforced toe cap (100 Joules) made of composite to keep the shoe as light as possible. 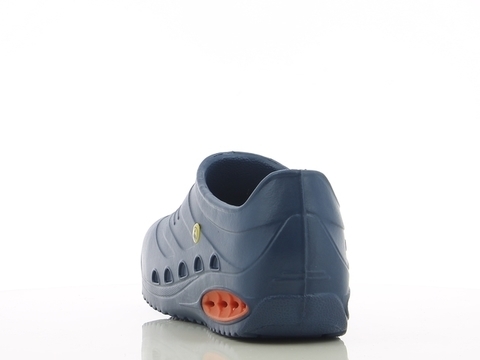 It has a non-slip outsole and an antistatic plug. 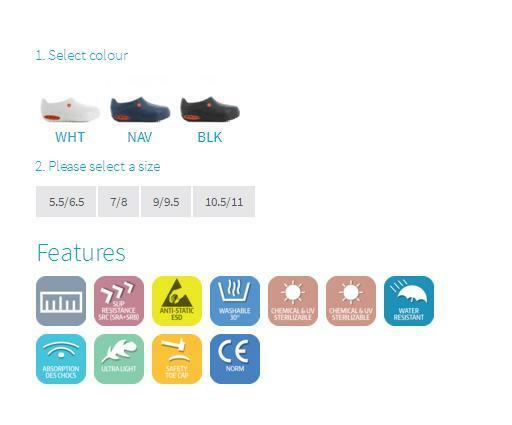 Compliant with the EN ISO 20346 PB SRC ESD standard, this is simply the lightest safety shoe currently available.